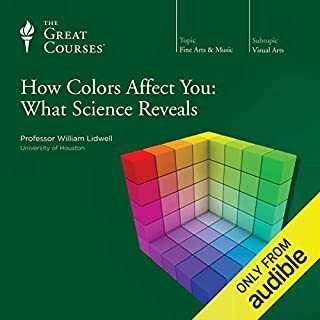 This book is like a language course that is meant to enhance your ability to communicate your art and creative ideas to the world. 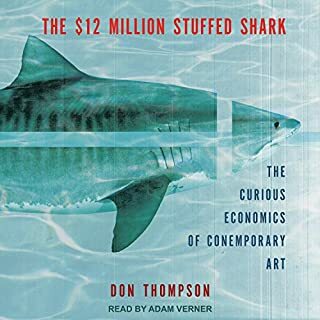 In the new millennium, artists must create new models for exhibitions and sales. They must also be aware of new modes of communication, from social networking to the latest mobile phone apps. How we share visual information is radically shifting, and artists can benefit from all of these new tools. 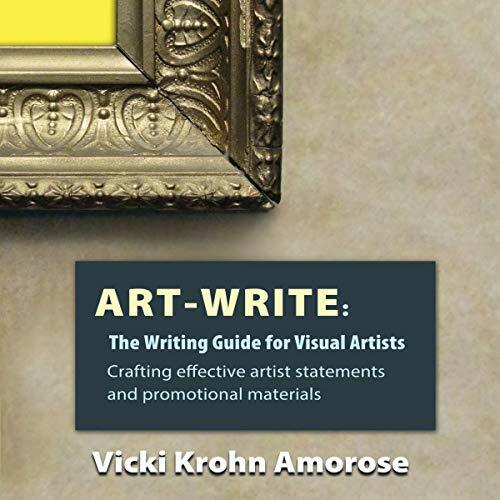 Art-Write:The Writing Guide for Visual Artists has a single intention: to teach artists how to write about their own artwork. 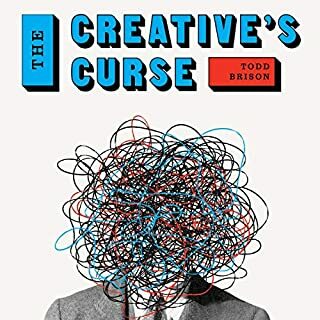 This concise and current career resource is filled with achievable advice on how to write for art promotion and sales. 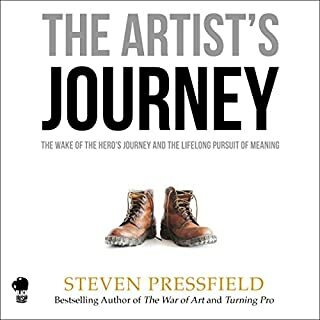 The audiobook offers a step-by-step approach to create a professional artist statement, with thinking and writing exercises to ease the process and develop authentic and clear content. 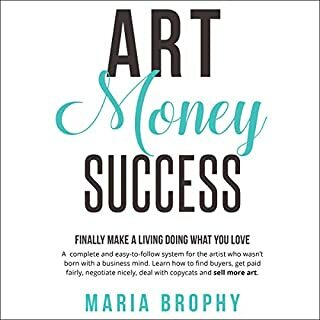 Opportunities in the art world often begin with the artist's own writing; for exhibitions, funding, press releases, and email inquiry letters. Art-Write offers comprehensive direction to artists who want to enhance their visual work with effective language. 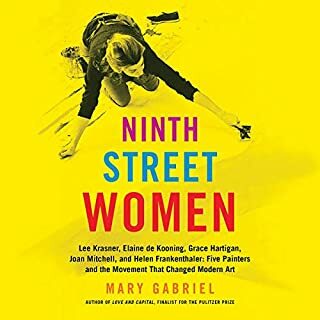 Author Vicki Krohn Amorose combines the sensibility of an artist with the practicality of a copywriter, offering an understanding of her listeners along with generous wit and encouragement.